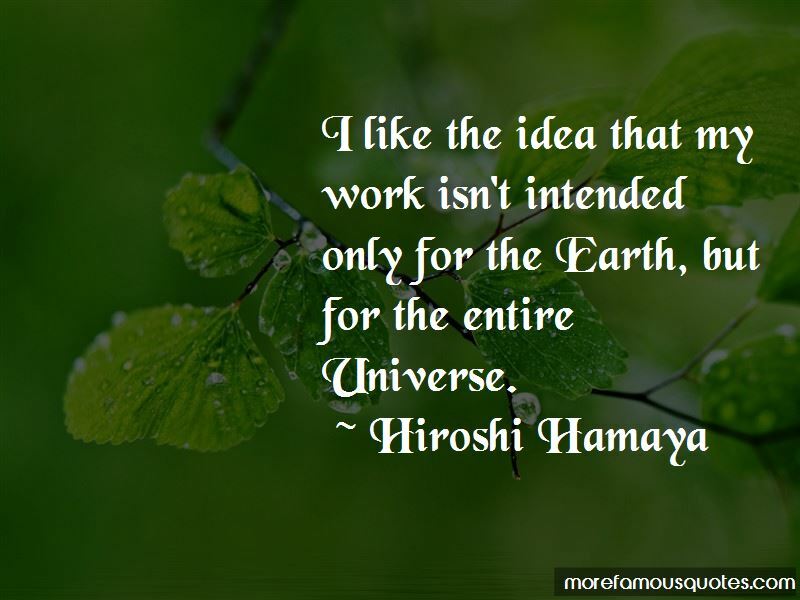 Enjoy the top 3 famous quotes, sayings and quotations by Hiroshi Hamaya. I like the idea that my work isn't intended only for the Earth, but for the entire Universe. 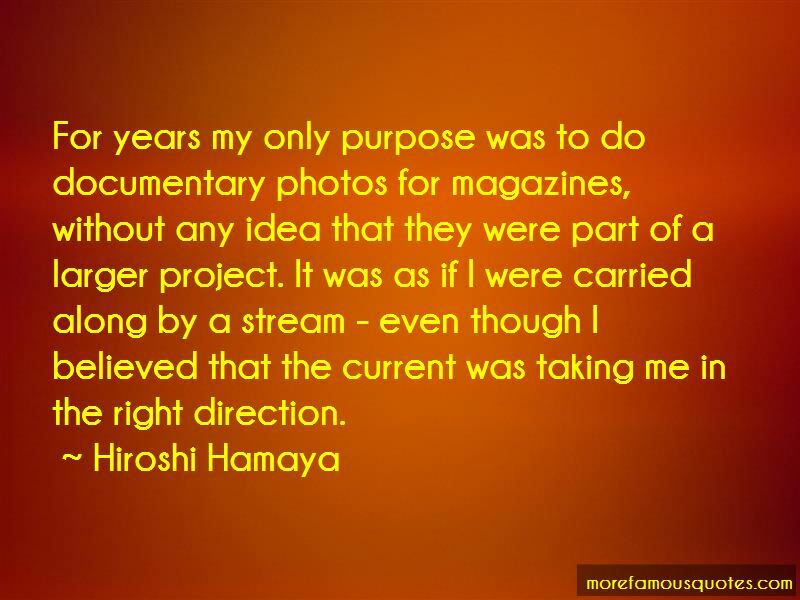 Want to see more pictures of Hiroshi Hamaya quotes? 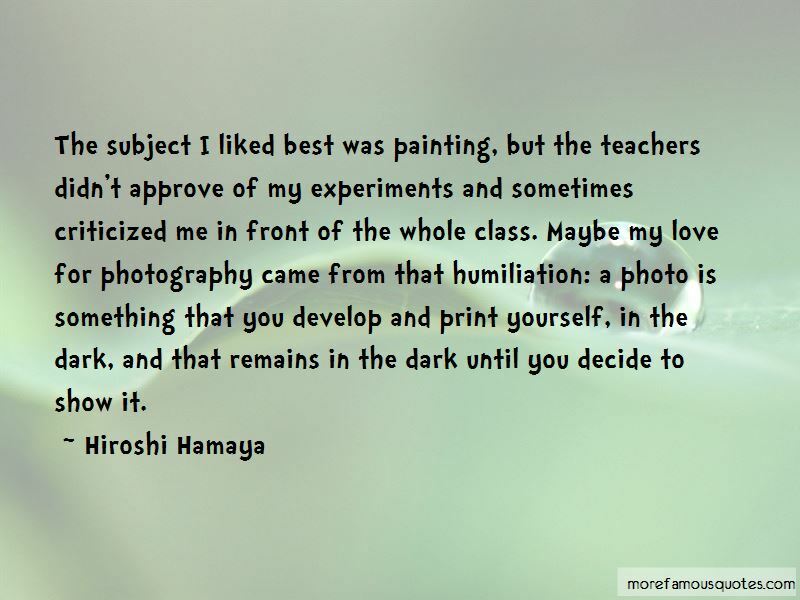 Click on image of Hiroshi Hamaya quotes to view full size.